Despite horrendous reviews, Fuller House has been a monster hit this week for Netflix. So much so that the streaming service has announced that they have made a deal with everyone’s favorite trashy comedian, Roseanne Barr, to re-launch her extremely successful sitcom. 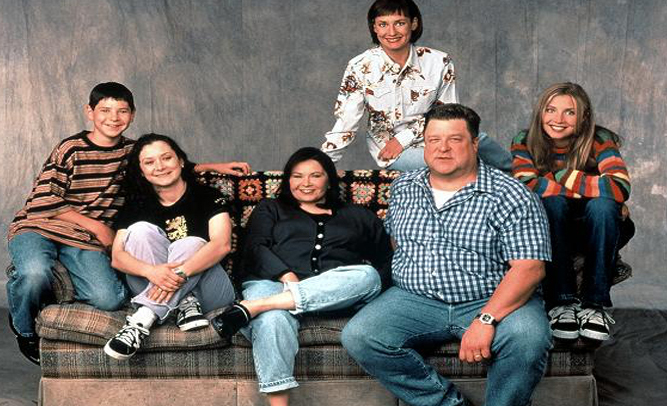 The show will take place in the present day, with Roseanne having her two daughters move back into the house where they all grew up, now complete with families of their own. 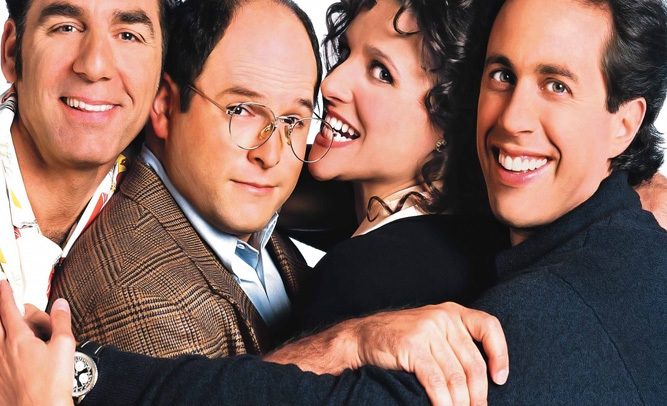 Time to rejoice America, Seinfeld is officially coming back to TV in the fall of 2015. Negotiations have been going on behind closed doors for months, and NBC refused to greenlight the project until the entire cast signed on, with Jerry himself being the last holdout. 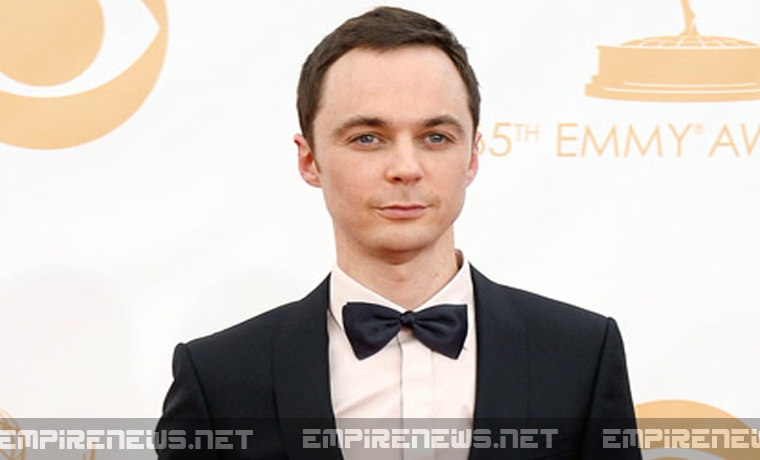 It looks as though of the most beloved characters on television today, Sheldon Cooper, won’t be returning to The Big Bang Theory for its 8th season, after actor Jim Parsons has walked-off set and quit the show because of an on-set fight with co-star Johnny Galecki. According to sources on the show, which has been in the process of filming since June, tensions behind the scenes have been extremely high. Last year the show was nearly cancelled after several members of the main cast demanded massive pay raises, forcing producer and creator Chuck Lorre to choose between keeping his show on the air or letting it taper off. CBS, the parent company who releases the show, relented and gave in to the demands of the stars, but it hasn’t been enough to keep a peace on set. Crew members report that there have been many fights over contracts and money behind-the-scenes, namely between stars Parsons and Galecki. 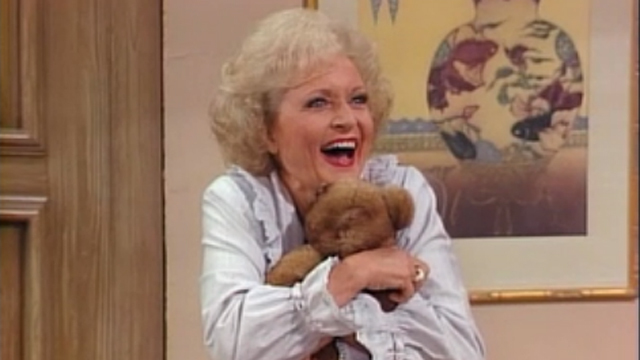 Writers and producers have been scrambling to come up with material for the currently-filming season, as well as a way to introduce a new character. CBS Films, the company who produces Big Bang, had no comment on their plans for a cast change, or whether or not they felt that Parsons would return.